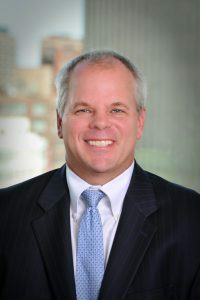 Tim Hoffman has been at Sanchez Daniels & Hoffman for over 25 years, first as an associate, then partner, and then name partner. 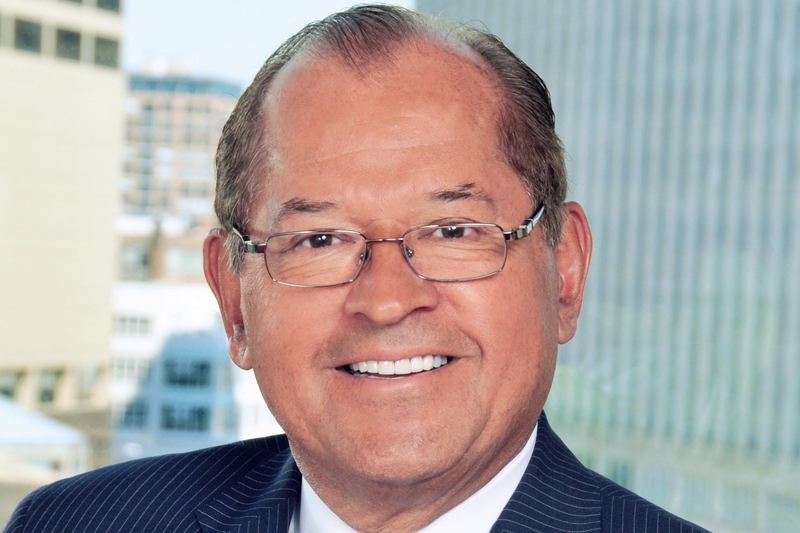 His long tenure at the firm is a byproduct and testament to the firm’s longevity and success. Mr. Hoffman’s initial work at the firm centered on tort defense. He has since developed expertise in consumer defense litigation. His current practice is wide ranging, involving trials in both of the above areas, as well as commercial and insurance coverage litigation. He is also involved in asbestos litigation with the representation of DuPont and other companies. Tim has tried cases throughout the Midwest.